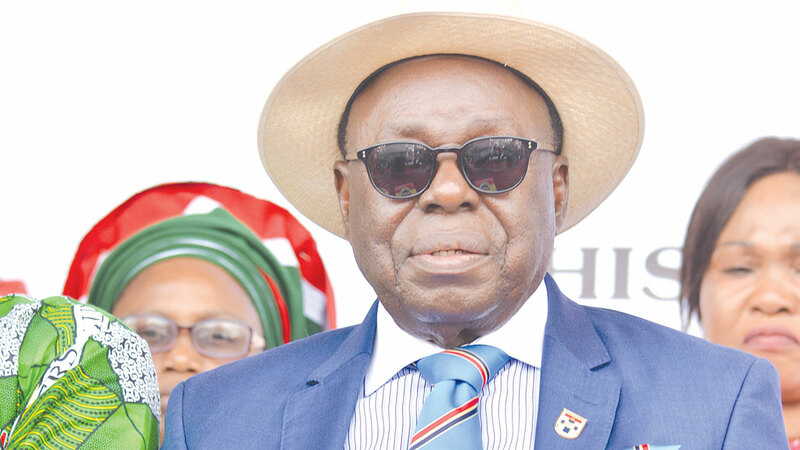 The Founder of Afe Babalola University (ABUAD), Chief Afe Babalola (SAN), has said that the Academic Staff Union of Universities’ (ASUU) demands are legitimate. The renowned lawyer lamented over the state of infrastructure in Nigeria Universities adding that such had drastically affected the standard of teaching, learning and research. Aare Babalola made this known during a ceremony marking the 9th anniversary of the establishment of the university. He said that ABUAD has attained an enviable height within the nine years it began full operations. Babalola urged President Muhammadu Buhari (PMB) and the Federal Government to source for money to ensure proper funding of university education and to meet some of the demands raised by ASUU. “I have been Pro-Chancellor and Chairman of Council, University of Lagos (UNILAG) and I knew that the universities lack facilities and equipment to be of high standard. “In our universities, students are not resident in schools, some stayed outside the lecture theatres to receive lectures, some even used forest as toilets. Lecturers are not paid as at when due, all these are intolerable. “So ASUU’s case is strong this time and I support them in spite of the fact that I have been criticizing them in recent past, but I stand with them this time,” Babalola stated.